One item that was the prefect addition to my daughter's dorm room was chalk wall decals from Urbanwalls. Not being able to pin or nail anything to the wall, a decal was a the perfect solution to adding pretty to the walls. We chose a functional chalk vinyl wall decal, a great way for her to keep organized while keeping up that pretty factor for her small space! Urbanwalls is your source for wall decals. The creative genius behind this fantastic company is a local gal, Danielle Hardy. You can read my interview with her here! She has kindly offered my followers a $50 gift certificate to her shop! 1. Visit Urbanwalls Decals and leave a comment letting me know what you would buy. 2. Like Urbanwalls on Facebook. Leave me a comment if you did. This giveaway is open until Friday August 31, midnight PST. I will announce the winner on Saturday , September 1. I visited their webpage -- so many choices! I think I would like the chalkboard decal frame... but then again the "in this house" decal is too cute !!! Oh, I love to look on her site. She has such great stuff. My sister loves the "we do love" quote about and I am enamoured of the house rules. I have a wall in my house that holds a pocket door so you can't attach anything without worrying. I have been eyeing the vinyls as my option for that area. So great!! I have been loving those chalkboard decals forever......off to pick out some more cool things! I've been thinking about doing some type of decal on one of my walls in my new house (moving in 2 months!!) I would love to try out the "Trees" decal in my guest bedroom or bathroom... Thanks so much for the chance to win! 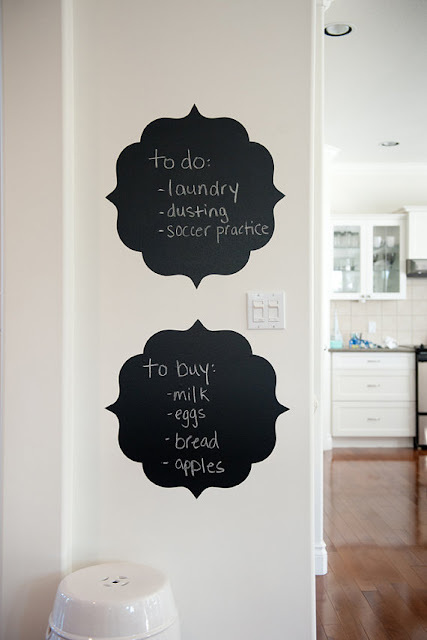 Love those chalk wall decals- so fun! Looking for a decal for my bedroom. I like "Spring Time"
I would get the 'A Summer's Day' wall decal. 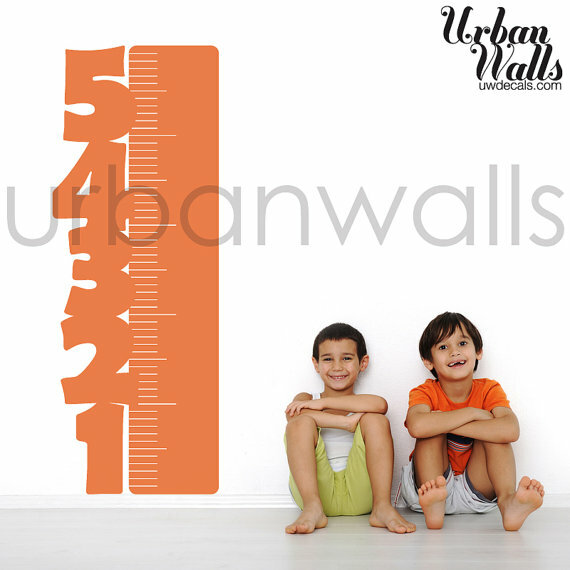 I liked Urbanwalls on Facebook. Loving the Birds and Branches decal, also the In This House decal in the fancy print! Just beautiful! Lots of wonderful decals to make my home look more awesome - perfect for this renter. 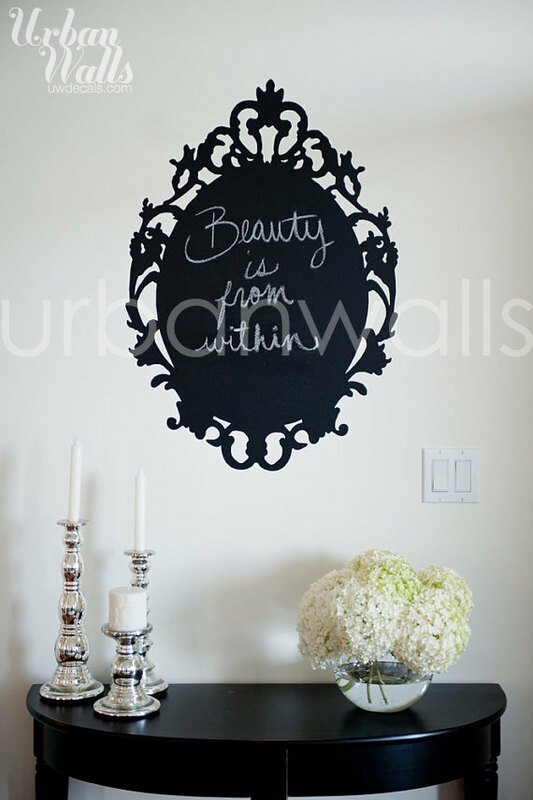 I really like the 'Chalk Wall Decal, Frame, Beauty is from Within' - versatile and stylish decal. I am a fan of Urbanwall on facebook too. I liked Urban Wall Decals. While visiting Urban Wall Decals I saw so many decals that I loved. Thought I f...ound the perfect one, then I went to the next page and I loved that one...not 100% sure yet, but maybe a large chalkboard or the the subway art "In this house." Tough choice...there are still many contenders! 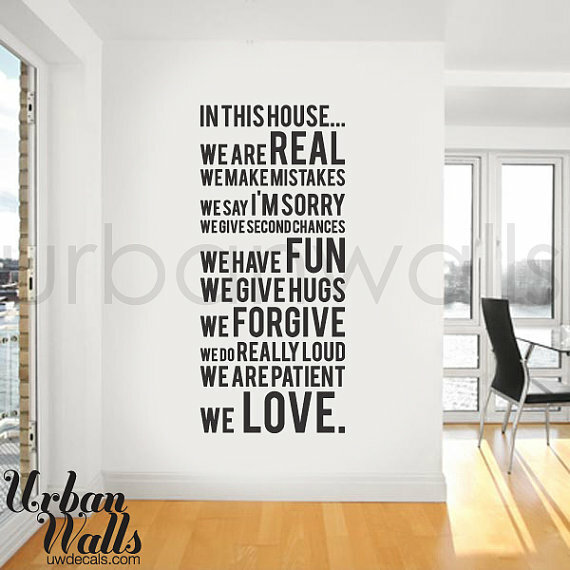 Liked Urban Wall Decals on facebook! I love the "Chalk Wall Decal, Frame, To Do List", it might help me become organised in some way putting some sort of order into my hectic life! I love them all they are so stylish and modern. I was disappointed there was no cat inspired wall decal - if this was available it would be my favourite! I like on facebook already so that was easy!!! Off to go shopping now over at Danielle's site. It was nice seeing you on Saturday, Barb!!! Hi please enter me! I love them all, but I definitely would get the FLOWERS and put them up all over my laundry room. I also LIKED urbanwalls on FACEBOOK. Done and DONE! I want that chalkboard deccal!!! I would like to buy "In this house..." would look beautiful on any wall. Thanks! I would buy the "And they lived happily ever after" decal. I love it!!! There are so many nice wall decors to choose from but I want the Chalk Wall Decal, Frame, Home is Where the Heart Is so I can jot down what I need to remember there. I am very forgetful. I'm loving the Wash, Dry, Fold, Repeat decal for my laundry room. Too cute! I've been wanting the "In this house" decal for at the bottom of the stairs! And I liked Urban Walls on FB!! Pick me! Pick me!! I love the "in this house" decal. It'd be perfect! I liked them on FB, and if I won, I would order a chalkboard decal. I'd get the polka dots in metallic gold. I think they'd be so fun in a closet! I am entering in Daniela Duriavig, she sent me an email. I guess my comment filter screens out anonymous/no ID commentors, so she couldn't comment. So here is her entry! And Daniela liked Urban Walls on Facebook! I've been eyeing up Danielle's stuff forever! I've been trying to think of the perfect spot for her 'house rules' decal, love that one. Great giveaway! I would get the World Map or the House Rules decal! I'd love the House rules decal. I think it would look great in my very boring entry way! Thanks! I like Urbanwalls on FB!! Love urbanwalls! I would get the House rules decal!